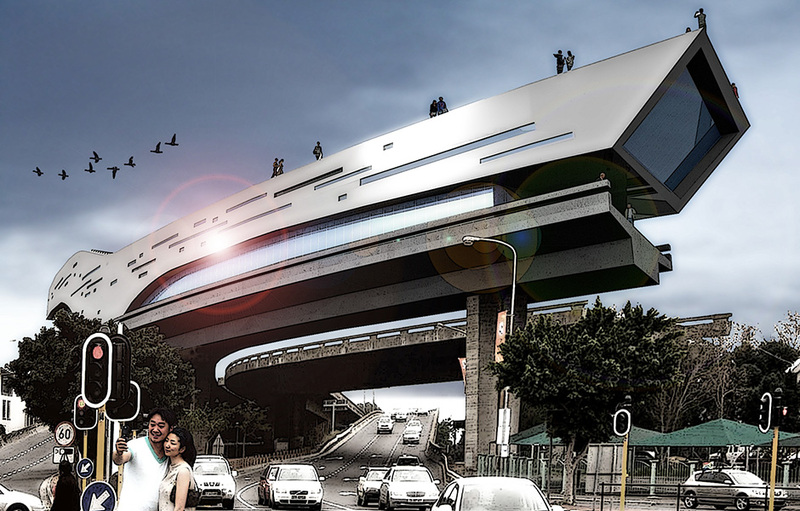 This was a competition seeking proposals to reimagine a better Cape Town city. Our proposal was a winning entry. 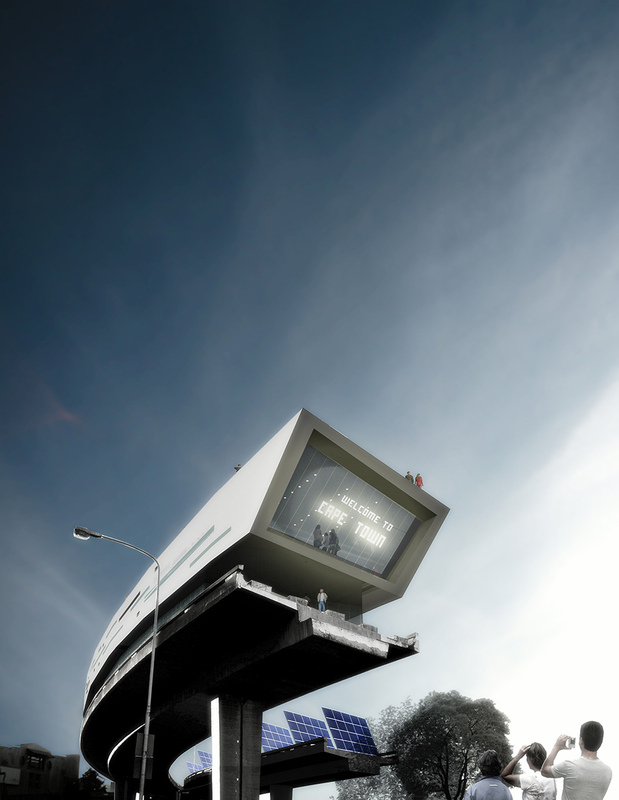 The proposal centred on the idea of turning a negative landmark – the infamous unfinished highway – into a new gateway for the city, by introducing a new public museum at the end of the highway. The second proposal questions the existence of Cape Town’s own nuclear power plant. 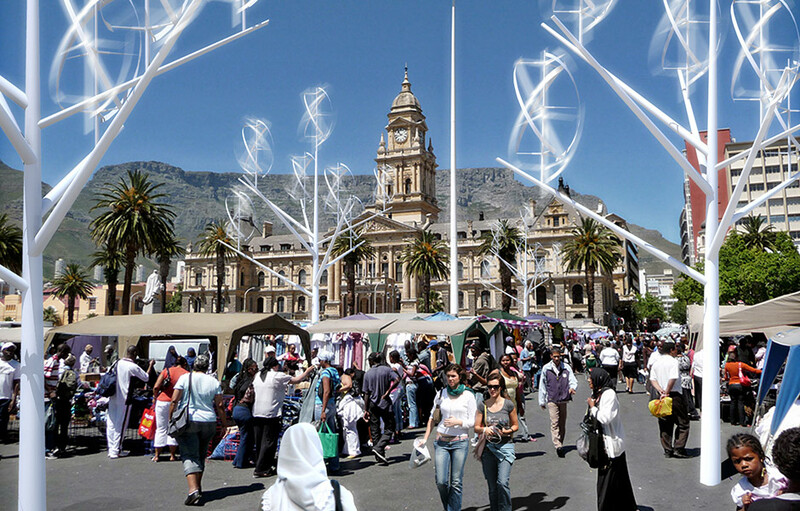 Our solution explores the idea of hybrid urban street furniture as energy harvesters to capture the city’s abundant natural energy.